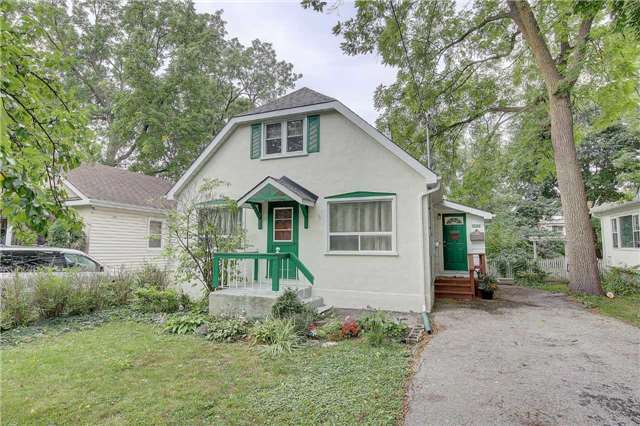 This 1 1/2 Storey Stucco Home Is Full Of Charm And Character. 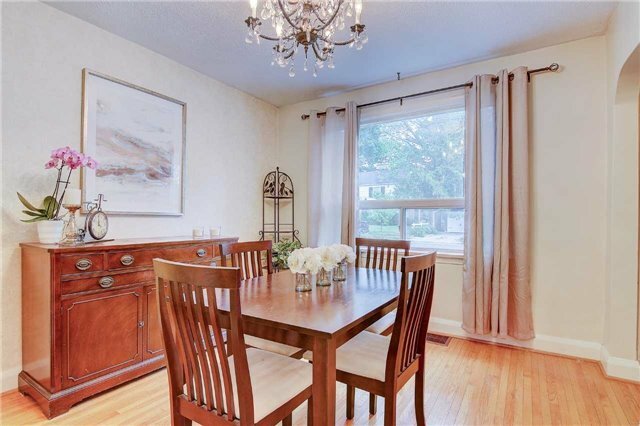 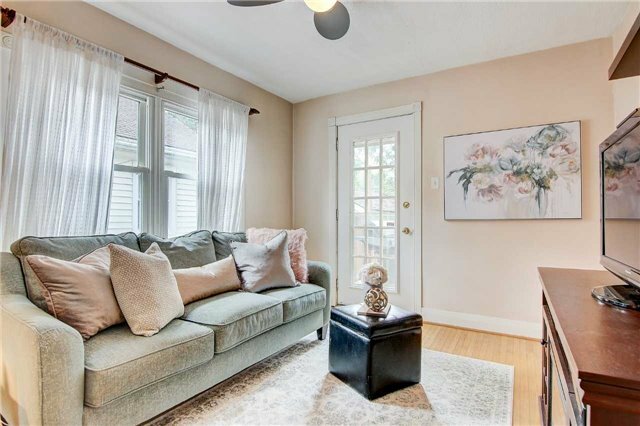 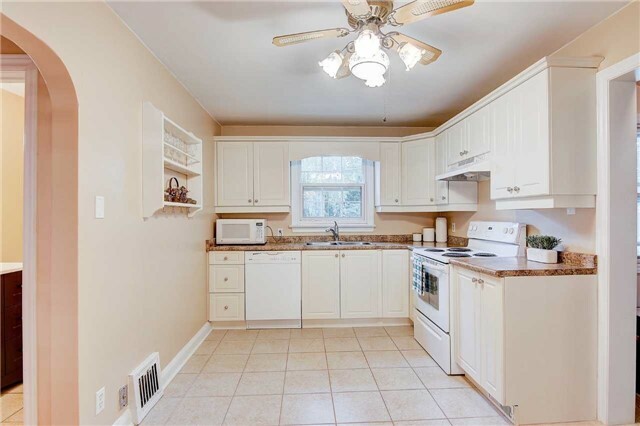 Located In The Highly Sought-After Lakeshore Area; On A Beautiful, Mature Street, And Walking Distance To The Lake! 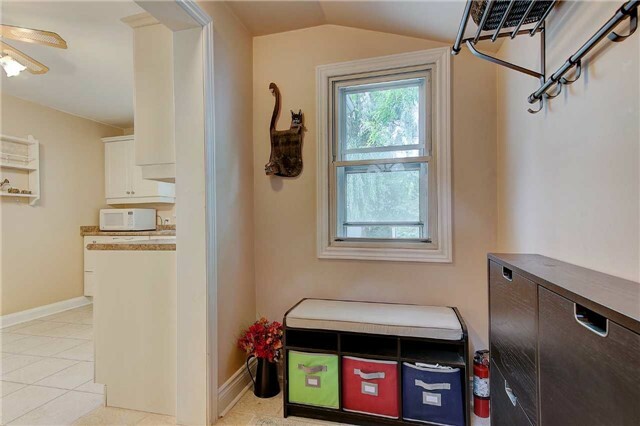 New Furnace Installed In 2018 And New Roof Replaced In 2012. 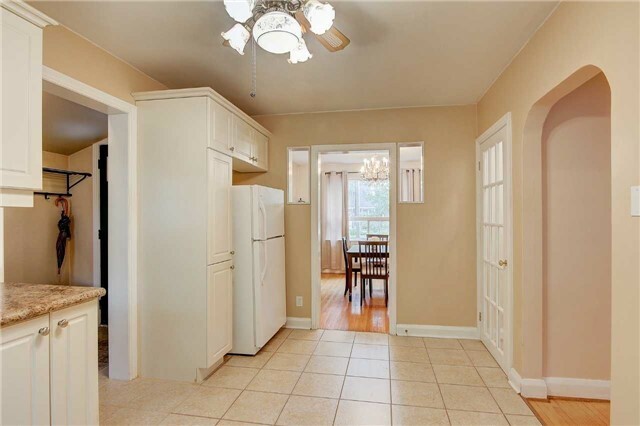 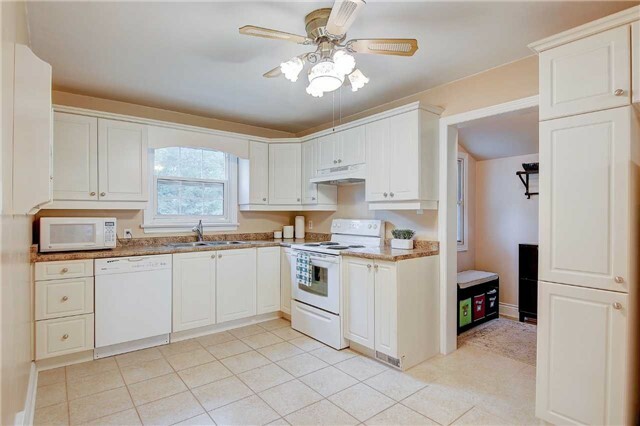 Tastefully Decorated Main Floor Is Great For Entertaining. 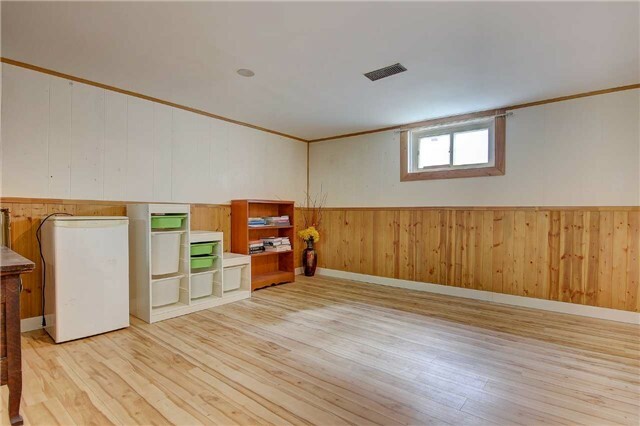 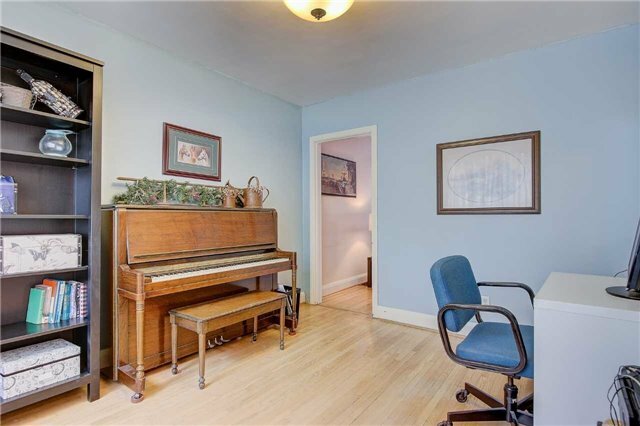 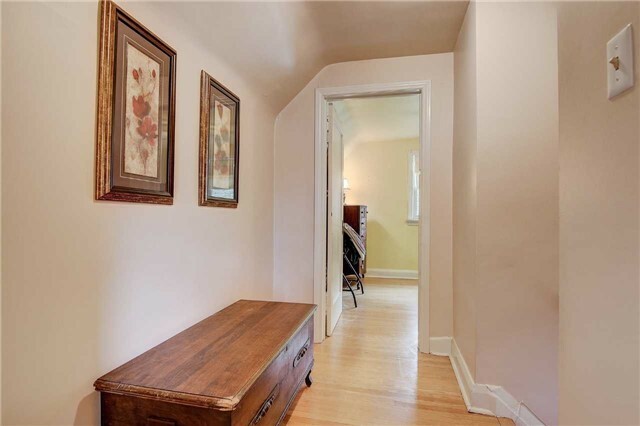 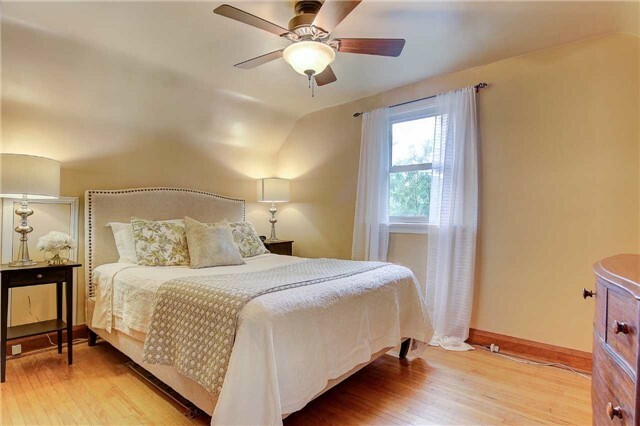 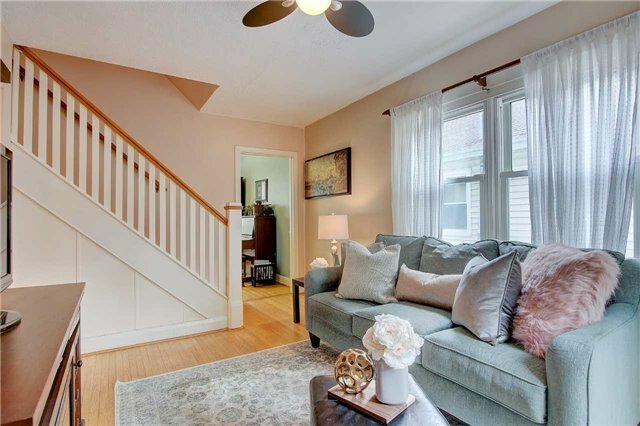 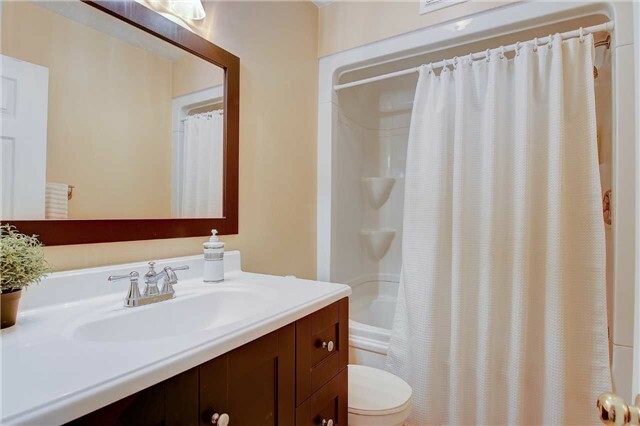 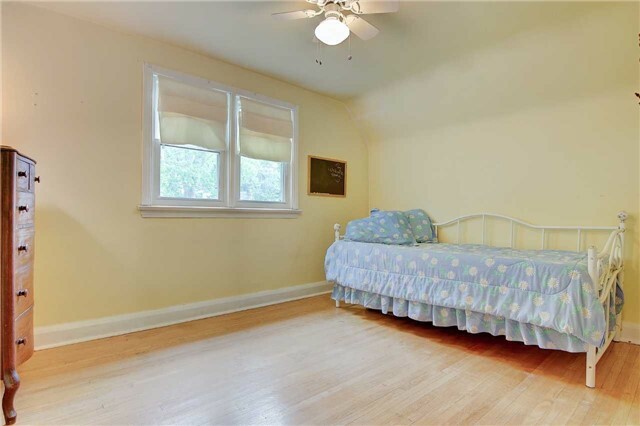 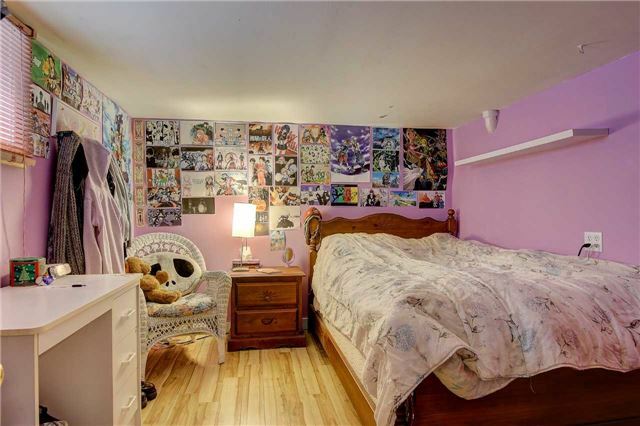 The Basement Features A Renovated Rec Room And 3rd Bedroom Plus Lots Of Storage Space. 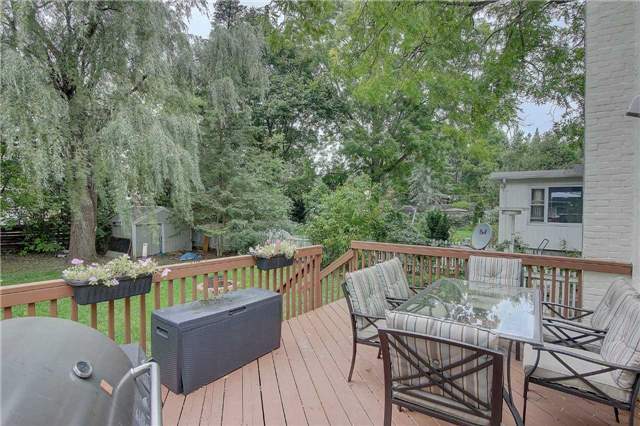 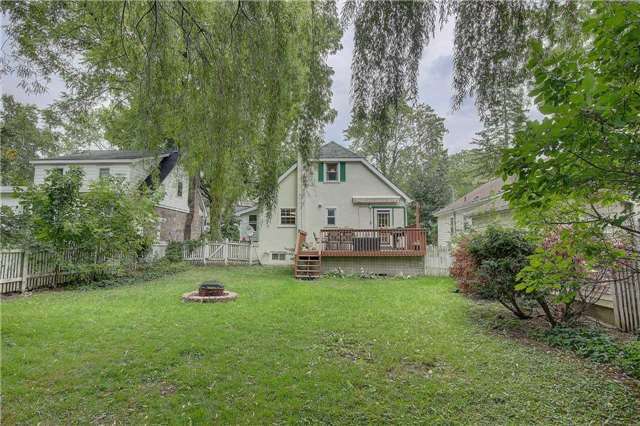 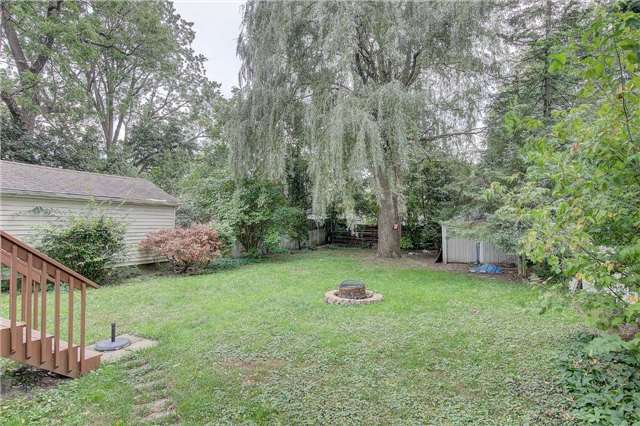 Large Backyard Close To Shopping And Hwy.